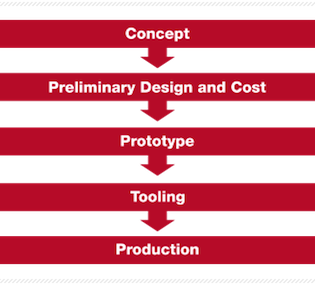 While all manufacturers seek to maintain or reduce costs, cutting costs on tool design or manufacturing processes is not the solution. Nothing is more costly than product recall or failure in the market place because a vendor cut corners on material, design or workmanship. 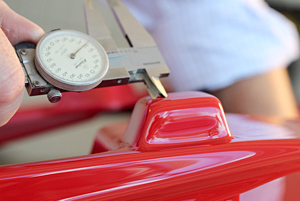 Formed Solutions produces thermoformed plastic parts and assemblies at competitive prices. Yet there are two additional values that may go completely unseen by the first time buyer. The first is a better way of working. Since our inception in 1998, we have driven waste out of the design, development and manufacturing process; and we continue to do so. The result is a process with clarity, thoroughness and efficiency that simply gets done what the customer wants with greater speed and accuracy. Some call that Best Practices; we call it smart. The second value is a lower cost per transaction in human capital and resources. Doing business with Formed Solutions requires less management, less verification, certainly much less rework. When you experience fewer problems and require less hand-holding, the result is lower costs. Keep your eye on price per part, certainly, but at the end of day, wouldn’t you rather invest in a solution? 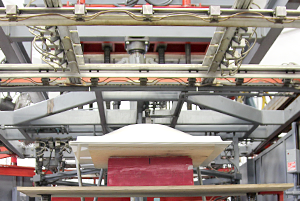 If you have firm specs or engineering files for your next thermoforming project; or if you simply want to explore options in thermoforming, we appreciate the opportunity to provide consultation, process and material recommendations and pricing. Contact FSI today.